Located one hundred miles north of New York City, Germantown was settled in 1710, back when the country was still a British colony. The town’s founders were German, as the name implies, and were called the Palatines because of the region from which they came. 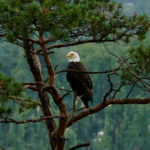 They were uprooted from their homes due to a series of wars, made their way to England and were shipped to New York by the British with the intention of putting them to work in what was then called East Camp (there was a West Camp across the Hudson River in Ulster County) felling pine trees along the river in order to make pine pitch that was needed for British warships. While the project ultimately failed, the Palatines stayed and helped make the Hudson Valley what it is today. Germantown was also the home of the Rockefeller family, yes those Rockefellers, who were descended from the original Palatines and would go on to make history as industrialists, bankers, politicians, and philanthropists. 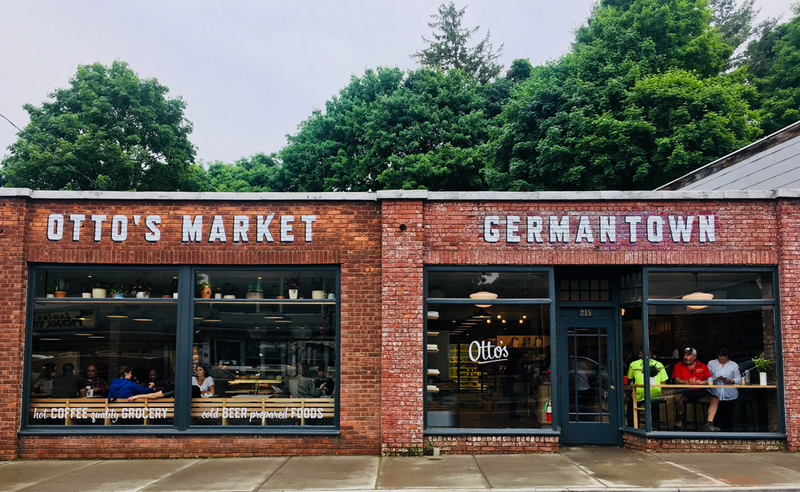 The hamlet of Germantown features stunning views of the Hudson River, a backdrop of the stately Catskill Mountains, and a variety of shops that line the quaint and easily walkable community. 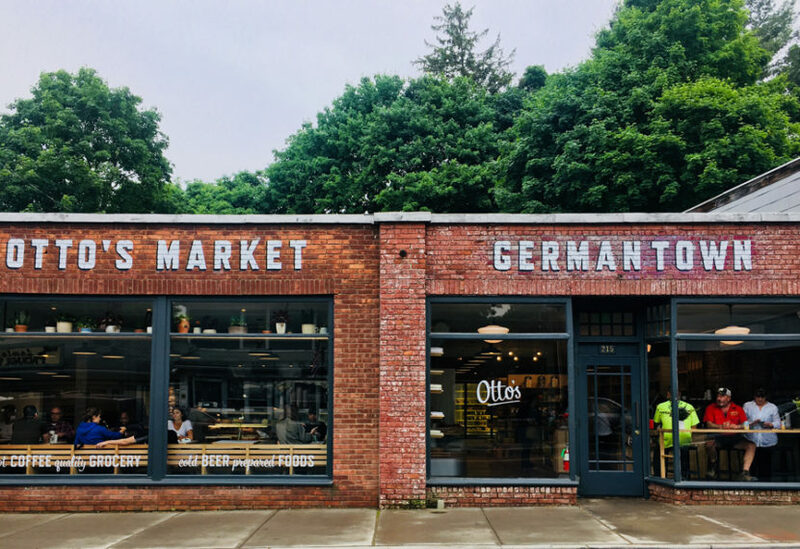 From a scrumptious meal at the award-winning Gaskins restaurant; a snack or groceries at Otto’s Market; wine, flowers, or even high-end fashion, the hamlet of Germantown has everything you need.